The Gnoming Librarian: Library GrabBag: Celebrate April! Oh April, the budding days of Spring (unless you live in Indiana where apparently does not exist...). 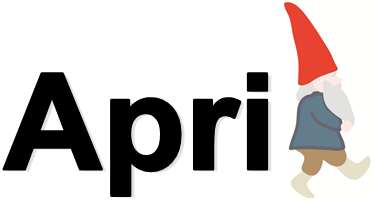 There are tons of fun things you can plan at your library for the month of April. Have a little fun and bring some fresh events to your community. Host a no-laugh contest. The last person not laughing wins! Do you have any fun April themed programming planned? Share!